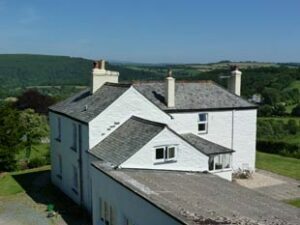 Gresham House is a former Mine Captain’s house near Calstock in the beautiful Tamar Valley in East Cornwall. When we arrived here in the spring of 2011 we felt we had discovered a little paradise, a perfect place for making music and art in a most inspiring landscape. 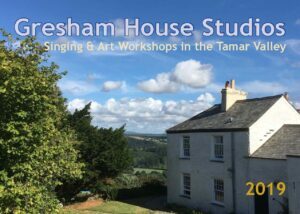 We started Gresham House Studios for running summer workshops in singing and art. 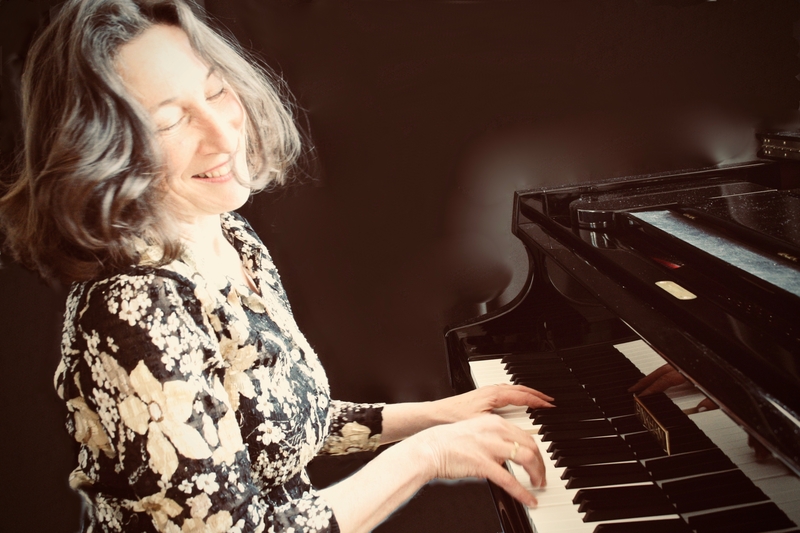 The music studio is well suited for working with singing groups of up to 10 participants. The art studio has been gradually adapted to a perfect workspace for printmakers and painters. Alongside we have developed our vegetable plot to be able to treat our course participants to fresh, homegrown lunches and suppers. Please see our workshop pages for the workshops we are running this year. If you are interested to come on any of the courses, you can use the form on our contact page to make an enquiry or booking. We look forward to welcoming you to Gresham House Studios in 2019. 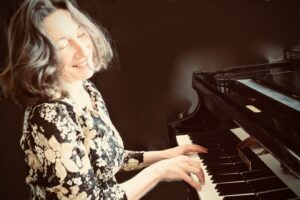 Next performances: Thursday 25 April, Tavistock, Sunday 26 May, Utrecht, The Netherlands.